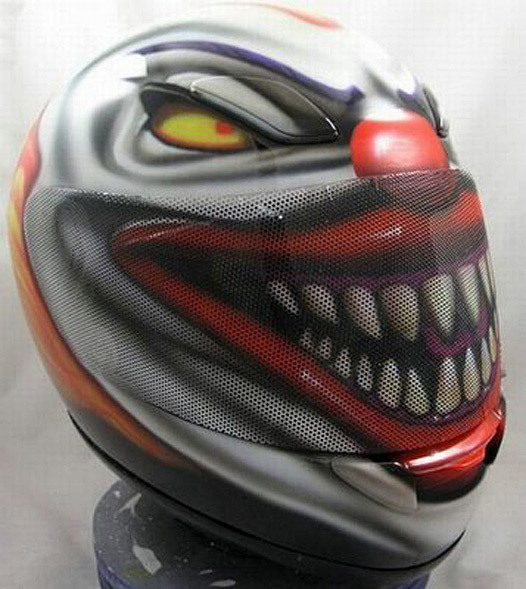 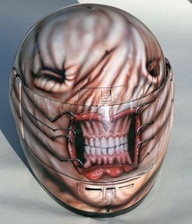 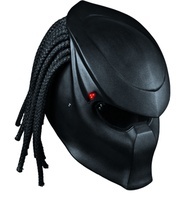 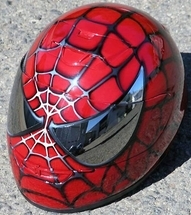 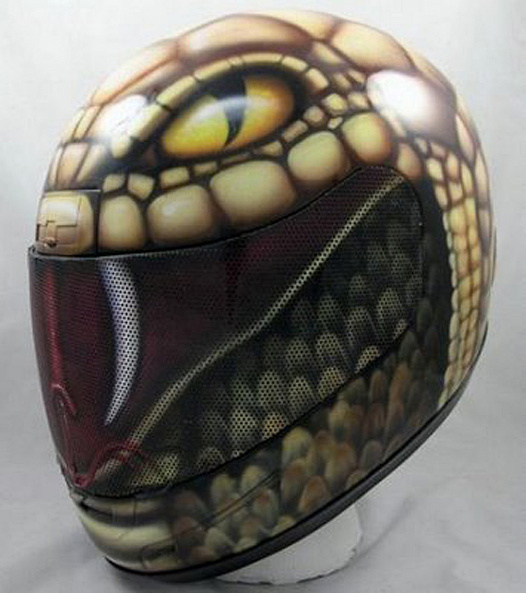 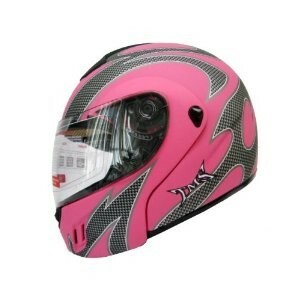 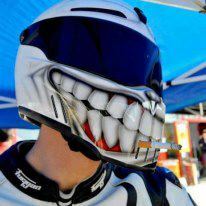 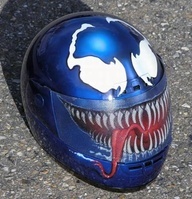 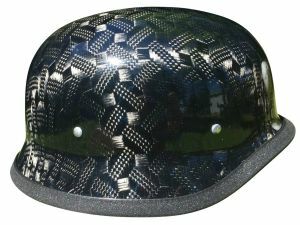 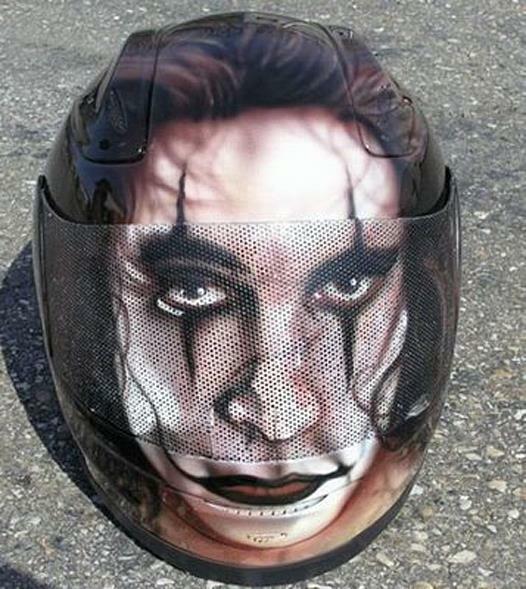 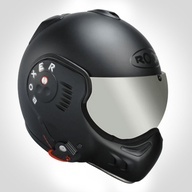 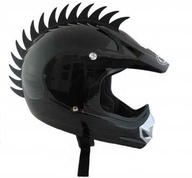 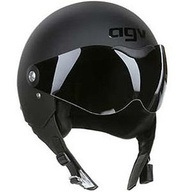 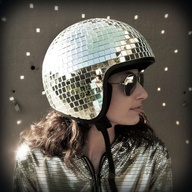 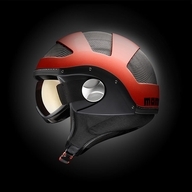 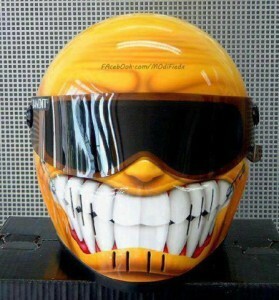 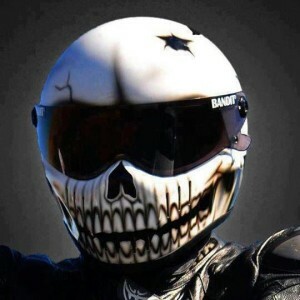 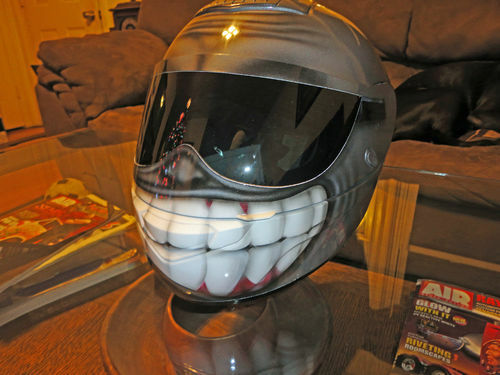 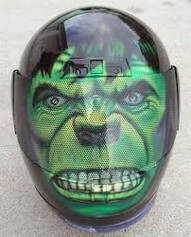 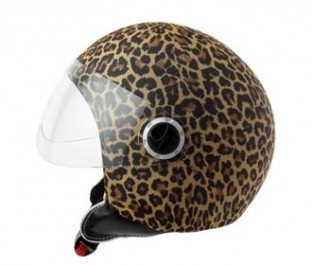 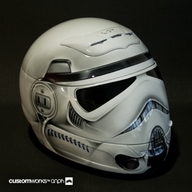 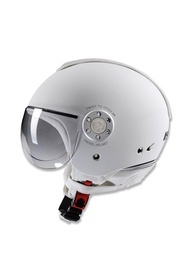 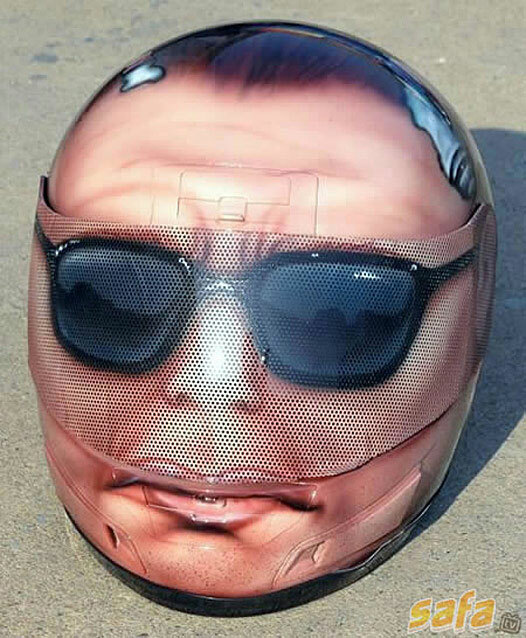 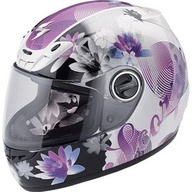 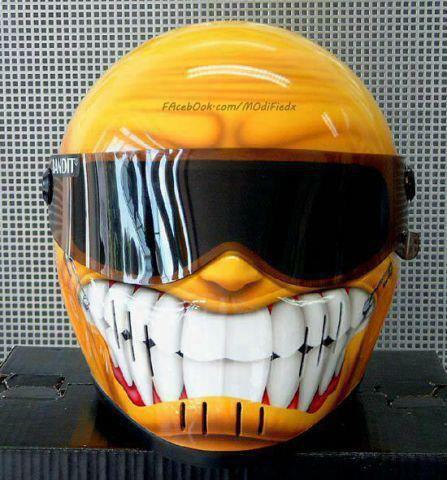 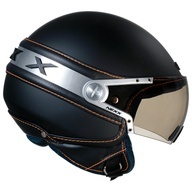 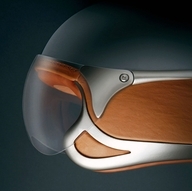 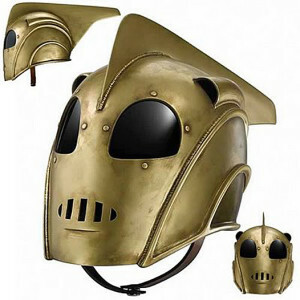 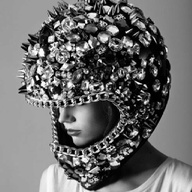 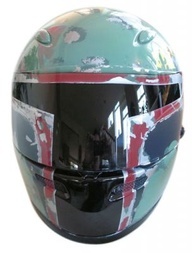 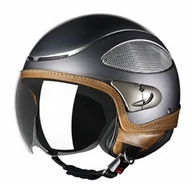 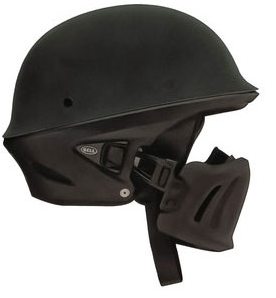 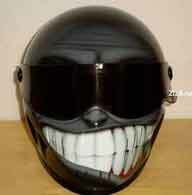 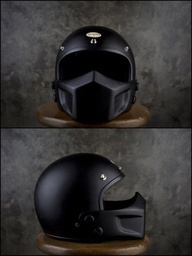 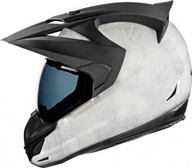 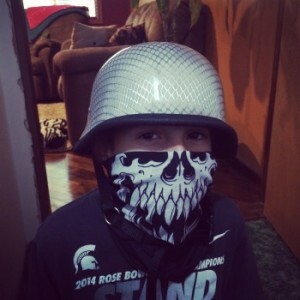 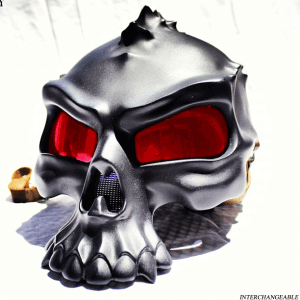 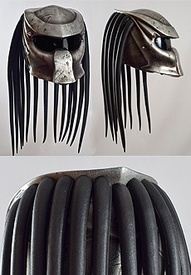 These are some of my favorite custom motorcycle helmets from various places. Some are for street bikes, cafe races, choppers. 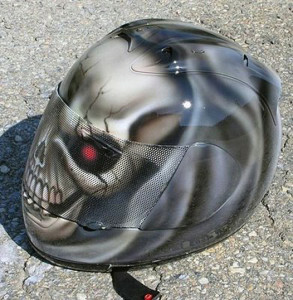 Your style may be different (and if you are a biker it usually is).